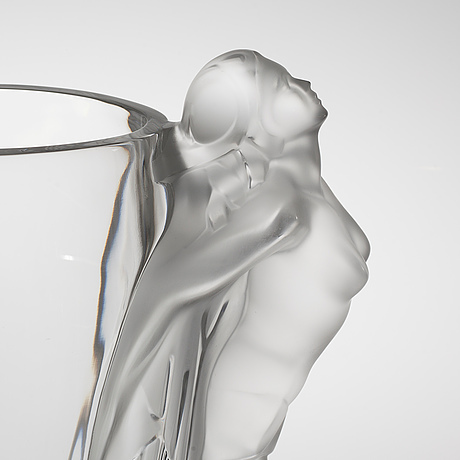 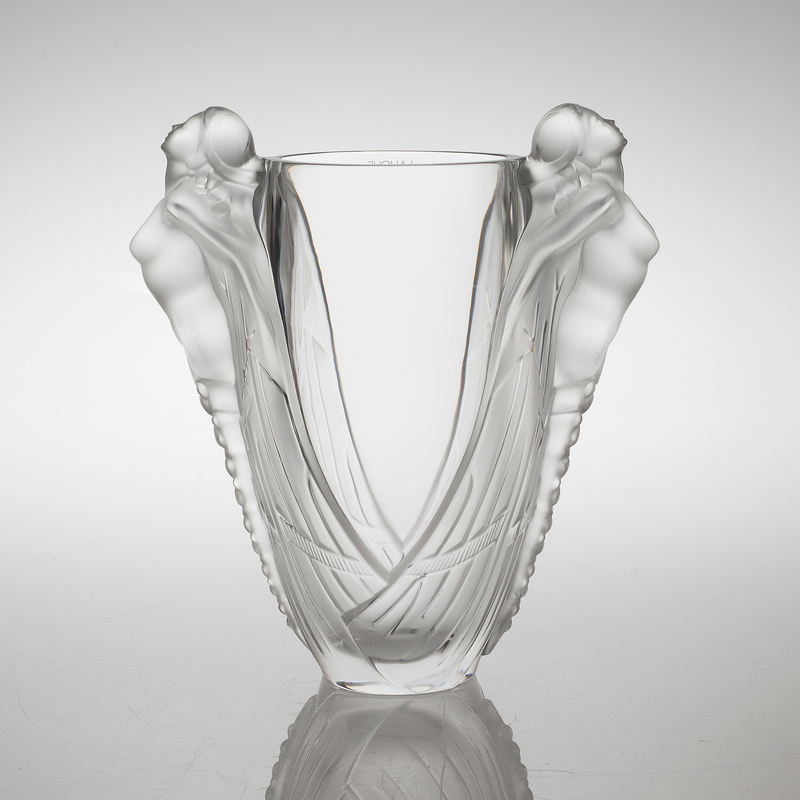 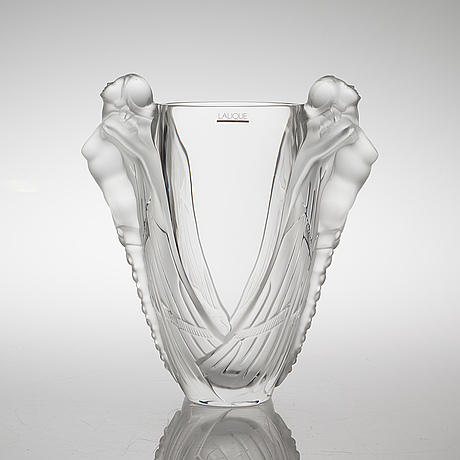 A Lalique glass vase, "Aurora", numbered 060/188 from the 21st century. 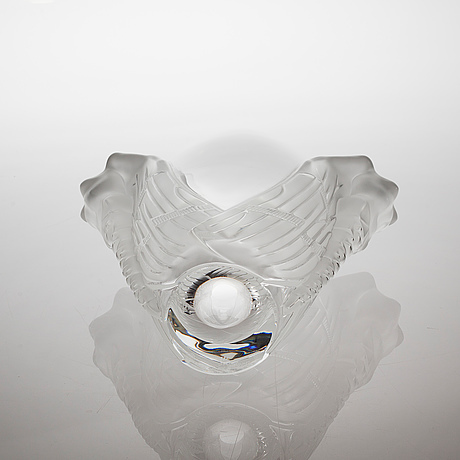 Decor of transforming women. Partially polished clear glass. 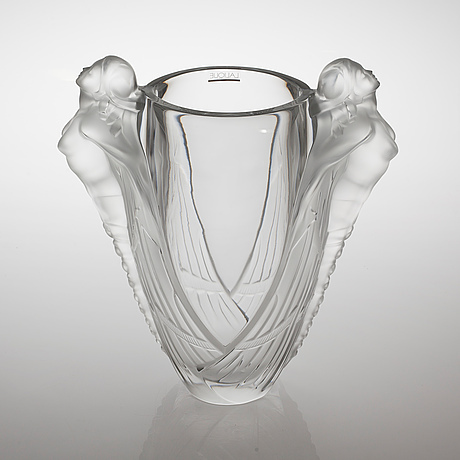 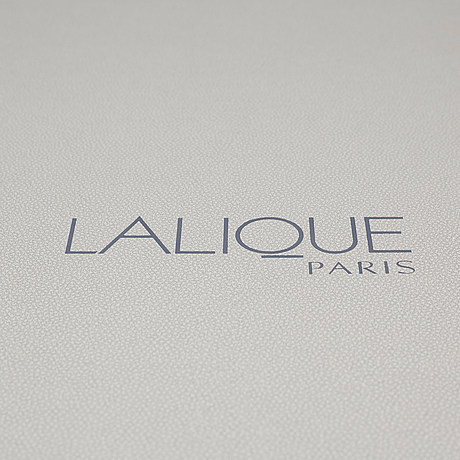 Marked in bottom "Lalique France 060/188". 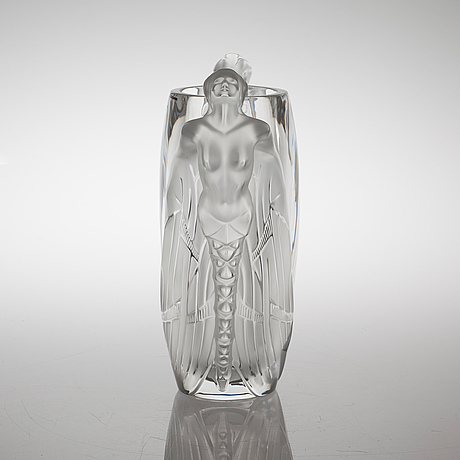 Height 33 cm. 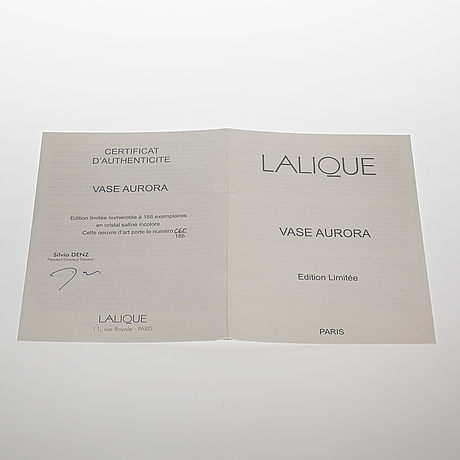 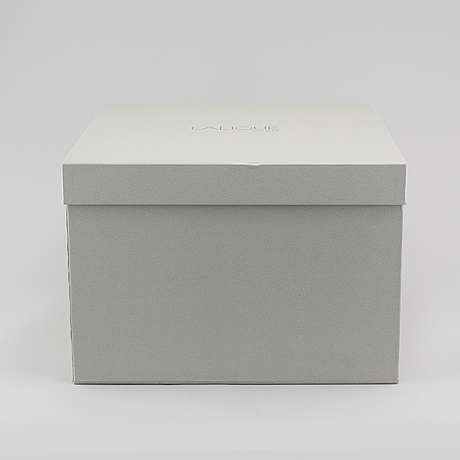 In original packaging, certificate of authenticity included.